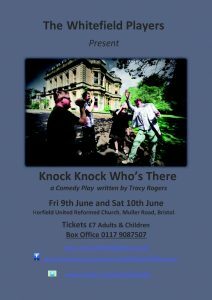 The Whitefield Players will be at Tescos Golden Hill on Saturday 3rd June 10am to Midday to promote our new Summer show Knock Knock Who`s there? Please pay us a visit and support us and maybe purchase a ticket. Rehearsals have started for Knock Knock Who`s there ? and are going well. 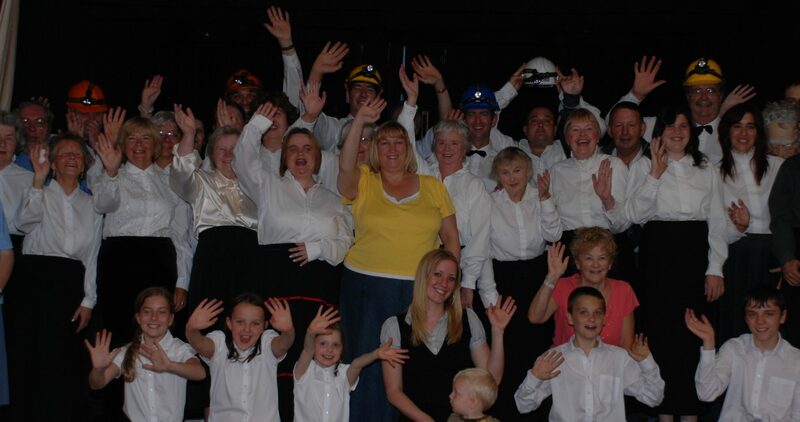 The Whitefield Players will be on a photo shoot at a local Nursing home today. Please check out our photos soon to be uploaded on Facebook. 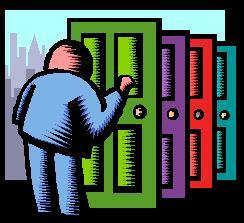 Our exciting new comedy ghost story written by Tracy Rogers, “Knock Knock, Who’s There?” coming in June. Shows on Friday 9th & Saturday 10th June. Please check on box office for ticket availability nearer the date. To get involved, contact us or visit meetings to find out when rehearsals start and come and join us. The cast of Aladdin sing Reach! Joe Sims (of Broadchurch fame) interviews a few of the cast of Aladdin from the Whitefield players. 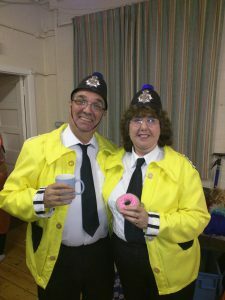 Have you got a few hours to spend on a weekend and interested in joining a local amateur dramatics group on a voluntary basis. Would you like to take part on stage or work backstage; painting scenery, making set and props, advertising, website maintenance and management, graphic design, sound production, etc. If you are interested visit contact us, or just come along to our next rehearsal. Tickets are still on sale and are selling fast for our Pantomime Aladdin please visit our ticket box office for more details.